When comparing prices on light tower rentals in Santa Cruz, Gilroy and San Jose, ask about sales tax and environmental fees. A 30-foot adjustable tower rotates 360-degrees for optimum lighting flexibility. 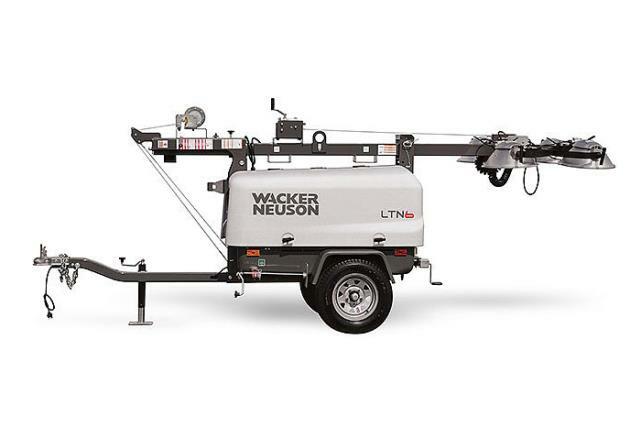 These units are ideally suited for illuminating general job sites, site prep, concrete pours, specialty events, parking lots, road work and bridge work. May also be used as a silenced 6kw generator when the lights are not in use. 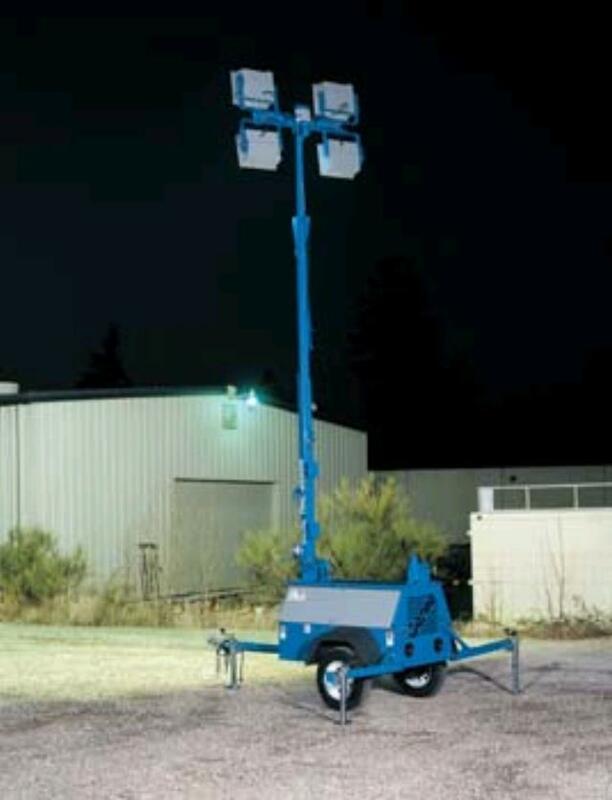 To safely tow this light tower, A Tool shed requires a vehicle with a rated towing capacity of 3,500 pounds or more. Your hitch must be in good condition and have a rated capacity of 3,500 lbs or more. 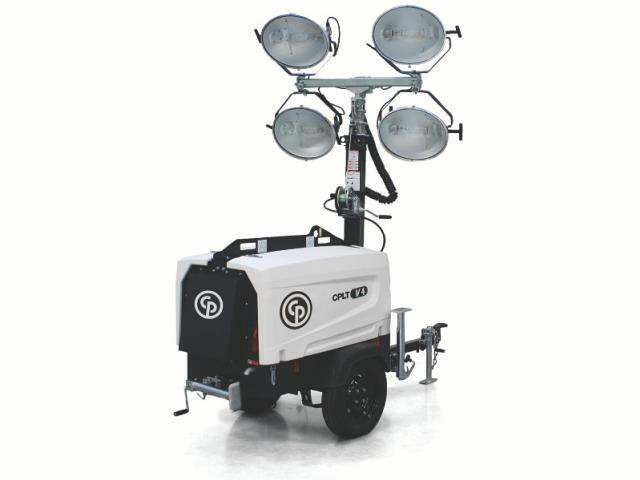 * Please call us for any questions on our 30 foot towable light tower rentals in San Jose, Campbell, Salinas, Santa Cruz, Watsonville, Morgan Hill, Hollister, Santa Clara, Gilroy, Milpitas Sunnyvale, Fremont, Salinas, the Greater Bay Area and the Monterey Peninsula.